Why See The Head and The Heart? Indie folk darlings The Head and The Heart are heading out on tour to bless your ears with their plethora of hit tracks and a first listen to some brand new music! Formed in 2009 the six-piece have enjoyed a stratospheric rise to stardom. Their 2016 release Signs of Light saw the group hit the top five in the US charts! 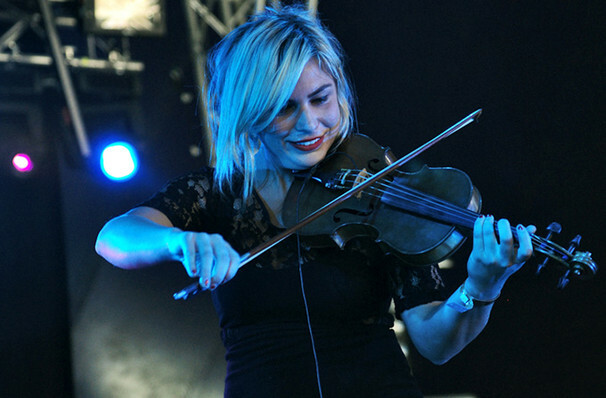 The Head and the Heart released their major-label debut in 2013 since then, The Head and the Heart have seen their popularity rise the wave of Indie Folk revival alongside the likes of Mumford and Sons and Lumineers. Comprised of six members, the band specialise in sweeping romantic sentiments and the beautiful harmonies of lead singers Josiah Johnson and Jonathan Russell. Catch them when they play near you! 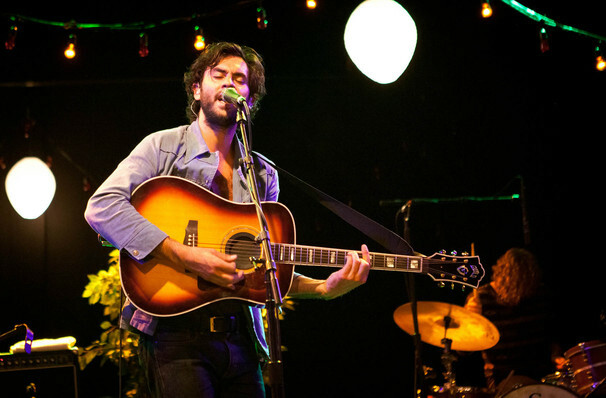 Seen The Head and The Heart? Loved it? Hated it? Sound good to you? 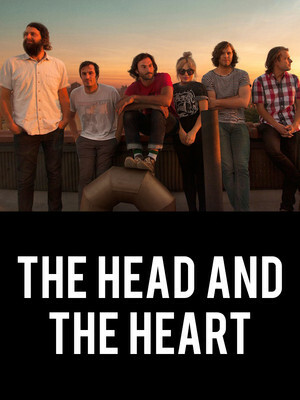 Share this page on social media and let your friends know about The Head and The Heart at The Met Philadelphia. Please note: The term The Met Philadelphia and/or The Head and The Heart as well as all associated graphics, logos, and/or other trademarks, tradenames or copyrights are the property of the The Met Philadelphia and/or The Head and The Heart and are used herein for factual descriptive purposes only. We are in no way associated with or authorized by the The Met Philadelphia and/or The Head and The Heart and neither that entity nor any of its affiliates have licensed or endorsed us to sell tickets, goods and or services in conjunction with their events.